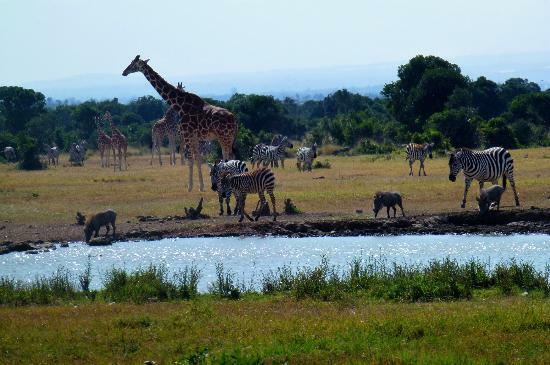 4 Days- Maasai Mara -Nakuru Joining Safari-Mara Sopa Lodge &Flamingo Hill Camp. Kenya, the undisputed land of safaris. We welcome you to the sparkling waters and golden savannahs where dreams come true. Travel through the bush, over wild savannahs, and into the mountains of Africa to spot the continent’s most iconic and striking wildlife. 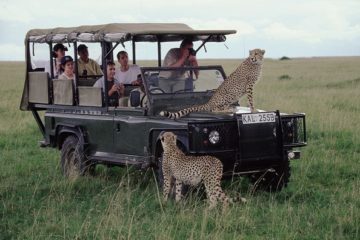 We will take you for safari to Masai Mara. 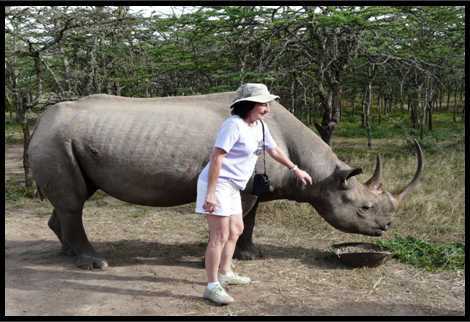 land of big 5 and jewel of Kenya and here you will witness the the wonder of the world. Wildebeest migration.Tour the great Rift valley which is the home to the flamingos as you epitomize your safari. RETURN TIME Approximately 2:30 PM. 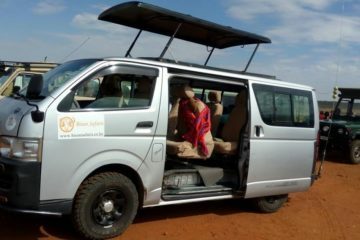 park entrance fees Transportation in private safari Minivan. Flying doctors cover and water during safari. If you have ever closed your eyes and dreamed of Africa, you have envisioned the experience you will live today. 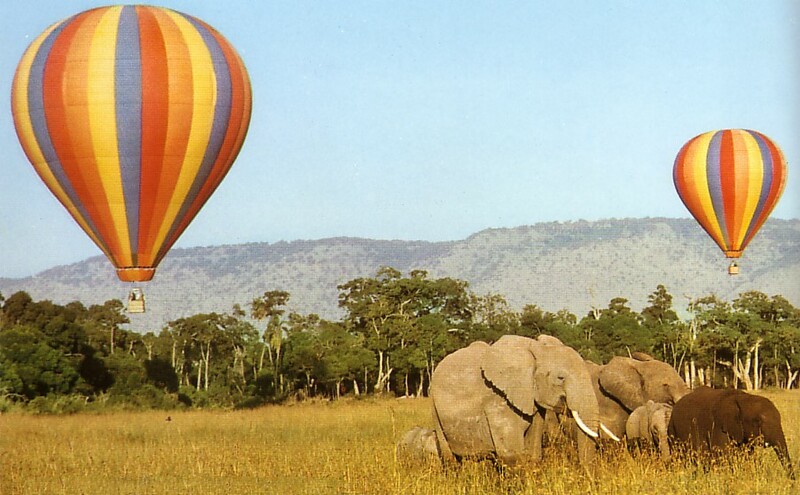 Maasai Mara, cradle of the Maasai culture and an iconic African safari destination. Commence drive towards the Southwest to Maasai Mara Game Reserve (approximately 5 ½ hours’ drive). 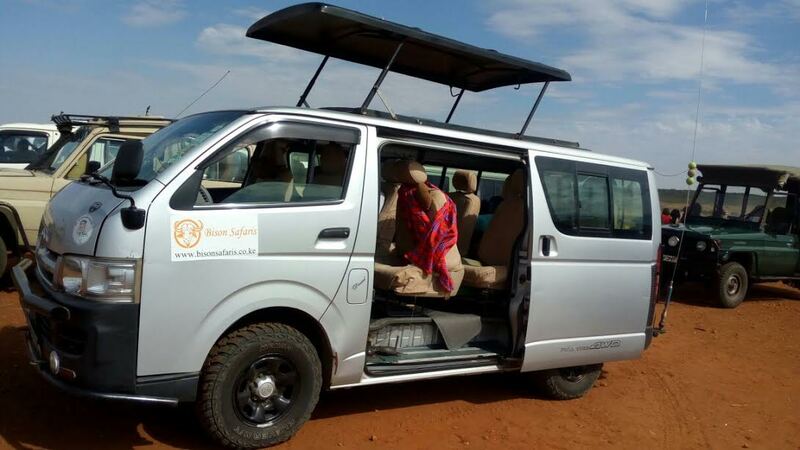 You will enjoy hot lunch at Narok Town and continue drive to reach Masai Mara. At around 4 pm depart for an evening game drive in Mara Reserve and come back to the camp for dinner and overnight at Mara Sopa Lodge. 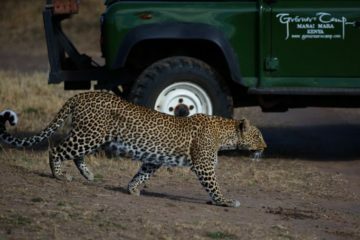 This day you will depart after breakfast to Maasai Mara Reserve for full day game viewing drives. Picnic lunches will be served as you relax under a tree as you see the vast landscape and its beauty. Dinner and overnight at Mara Sopa Lodge . The Mara offers wildlife in such variety and abundance that is is difficult to believe. Over 450 species of animals have been recorded here. You will easily see lions, rhinos, hippos, crocodiles, giraffe, wildebeests, zebras, buffalo, warthogs, hyenas, jackals, wild dogs, buffalo, leopard, elephants and many kinds of antelopes. It is in the Mara that perhaps the most spectacular event of the natural world takes place: the great migration. This is the annual migration of millions of wildebeest and zebra from the Serengeti (in Tanzania) in search of water and pasture. 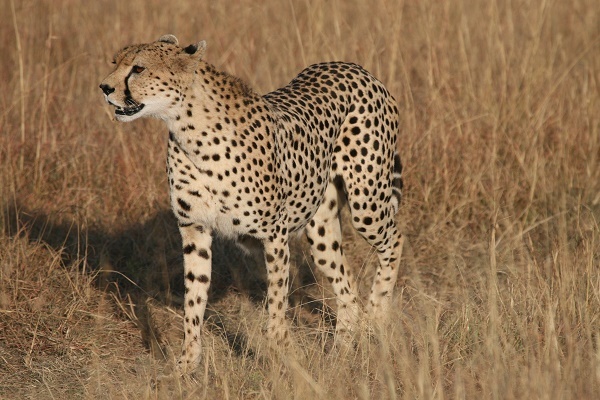 Following on their heels are the predators of the savanna being lions, cheetahs, wild dogs, jackals, hyenas and vultures. This day depart for a Pre morning game drive from 06:30hrs until 0930hrs, thereafter return to the camp for your full breakfast in which afterwards you will depart for Lake Nakuru and you will enjoy your lunch on the way. After lunch proceed on to Nakuru arriving for dinner and overnight at Flamingo Hill Camp .You may be interested in enjoying a boat ride at Naivasha then this can be organized by our very able driver at very discounted rates .Pls talk to the driver and he will organize same. After your breakfast, depart for the game drive at Nakuru National Park. Early afternoon exit the park and you will enjoy hot lunch on your way to Nairobi at Mai Mahiu and thereafter continue with the drive arriving to Nairobi where you will be dropped at your hotel of stay. 3 Days Wings over Maasai Mara Safari -Governors Camp.